WordPress is the largest platform for developing websites and blogs. Almost 60% of blogs on the internet are made with WordPress. WordPress provides free hosting with great speed and performance. You can also install WordPress manually using Cpanel or you can use Softaculous (One Click WordPress Installer). A different person uses a different method for installing WordPress in Cpanel. If you are a beginner I will recommend to use Softaculous – One-Click Installer method so you would not get in any trouble. If you are an advanced user and want to go for installing WordPress manually using Cpanel then you are at right place. In this method, I will guide you to install WordPress manually using Cpanel that also in 5 minutes. Yes, the installation of WordPress does not take more than 5 minutes. Installing WordPress is not an easy task as you think. A simple mistake or a wrong setup can lead your site in danger. So don’t play with codes and follow my guide here to safely install WordPress manually. First of all, you have to download the WordPress package. WordPress package is a bunch of files which are essential to install WordPress in your host. Note:- Use a strong internet connection to download WordPress and do not pause or resume the file, this can lead the code to break in files. Download the WordPress from Official Site. This is the easiest way to upload any file to your server. You can use this method to upload WordPress file also. This method supports most of the file extension including zip, rar, pdf, mp3, mp4 and much more. To upload the file to file manager go to Cpanel and login to your hosting account. 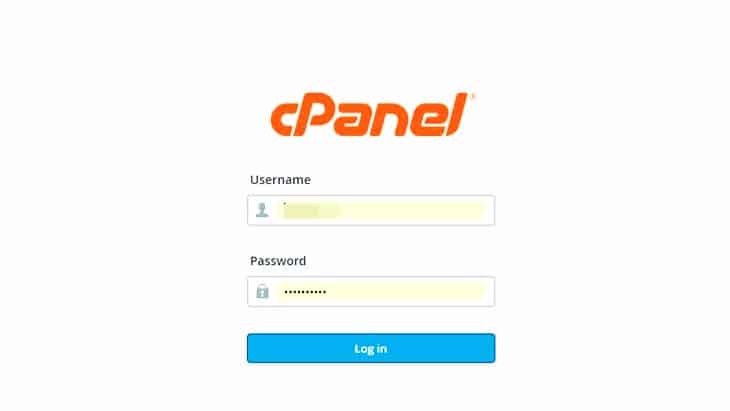 After login to Cpanel, now go to file manager link available in Cpanel. A new window will open containing all your files in that. Now choose the Public/HTML folder in that. If you want to install WordPress at your domain (Example: techorhow.com) then use should upload WordPress.zip file to public/HTML folder. But if you want to install WordPress at a subdomain (Example: techorhow.com/wp) then you should create a folder and upload in it. To create this, you will need the Cpanel access to your hosting account. WordPress typically stores all the information in a database. A database is just like a storeroom which stores all the information of a user, post, pages and much more. It stores the text files, post image, WordPress Themes, plugins etc. For storing the data you will need to create a database which can be done using the below procedure. There is usually a MySQL Database Wizard under the Database section. Click on it. Note down the below details as it will be used in further steps. Click on Create a Database and enter the database name. 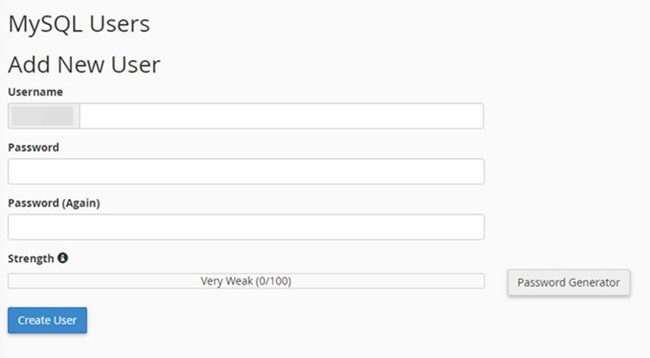 Create Database Users and enter the username and password. After creating the database now its time to add users to the database. This will make users to manage their database so that they can read and write database files. Provide all the privileges to the user to access all the features. Note down the detail of user including name and password and store safe. This information will need to go further. For this, you have to first visit the WordPress installation directory. If you have uploaded WordPress package to the root folder then use the below link to install WordPress manually and don’t forget to replace yourdomain.com to your domain name. If you have uploaded your WordPress package to other folders then root folder of your host then you have to visit below URL. Change “blog” to a folder name in which you have uploaded WordPress package. After going to WordPress you will need to provide all the details which are mention in insert field. Choose the table prefix, default it is entered as “WP” you can also change it if you want else leave it. Submit the details this will connect WordPress to the database. If you got any error in it try checking all the entered detail. 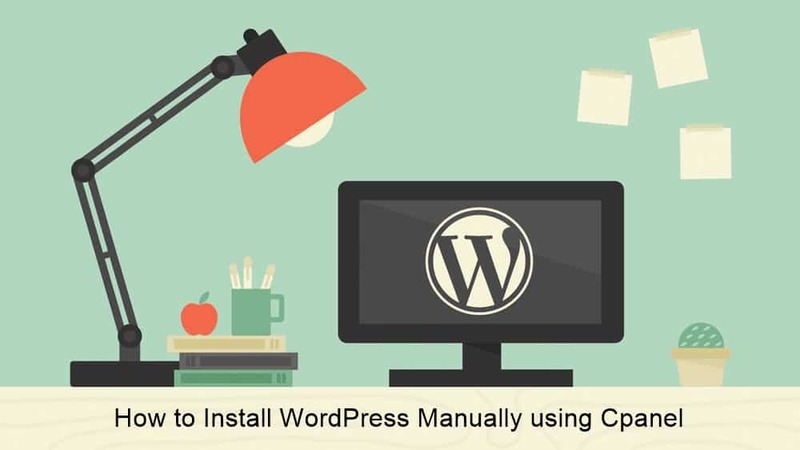 If you find the manual method as difficult then you can use Softaculos One-Click Installer to install WordPress automatically. This is the easiest method to install WordPress. Now type the “WordPress” in the search filed of Softaculous and hit enter. Click on WordPress and go for install button. Hit the button and check all the detail provided in the WordPress configuration page. All done, you have successfully installed WordPress. Here we complete the guide on install WordPress manually using Cpanel as well as with Softaculous. It is much easier that only take about 5 minutes if you followed all steps perfectly. If you are stuck at a point then I am here for you to help. Try this method and let me know your success story in comments.